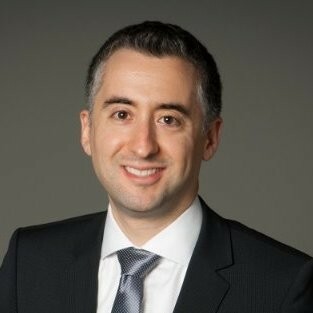 Biogen has appointed Daniel Karp as its executive vice president, corporate development effective 11 June. Karp’s new role will see him lead the newly created corporate development function, which will include corporate and business development and corporate strategy. He will also become a member of the executive committee and will report directly to chief executive officer Michel Vounatsos, who said: “We are very pleased to welcome Daniel to Biogen as we continue our journey as pioneers in neuroscience. Daniel joins Biogen from Pfizer where he most recently was Vice President, Worldwide Business Development and head of business development for R&D. In that role, he led a global team responsible for early science transactions, partnerships and acquisitions across Pfizer's research portfolio.